A truly unique combination of alternative, heavy & electronic genres. 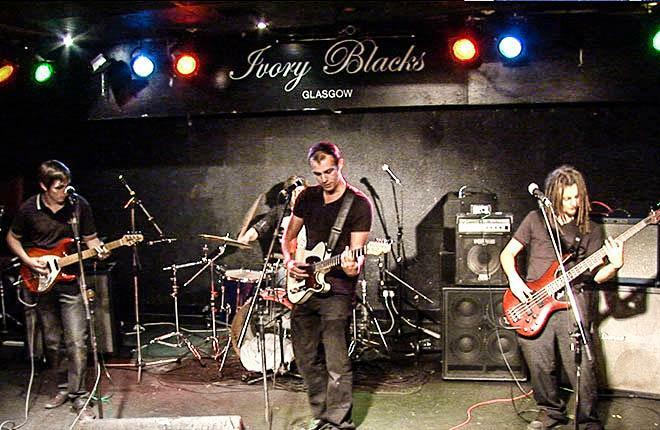 A four piece band from the heart of Glasgow with four self released titles under their belt. EDA are a blend of exciting and fresh talent that needs to be listened to.